As 2018 draws to a close, the sgCarMart Editorial Team muses over 10 of the most remarkable cars, which have made 2018 a little bit more special. It seems like the umpteen time we're saying this, but it's been a tiring year. More so this year as you would have probably noticed some changes - of which include more video content and a revamped site. On top of that, we've also had two new additions to the team, who are of course, petrolheads to the bone. But like everything else in life, we have to evolve, adapt and grow to not just survive but to continue being the best at what we do. It's the same for carmakers as well, and it's probably safe to say many of them have made way better progress with their cars than our stories of them. Some of them you've already voted for in our Car of the Year 2018, while others, we believe deserve more recognition than received. So here, then, are 10 cars that have made our year just a bit more exciting and are worthy of this story. The Alfa Romeo Giulia range is armed with sizzling hot performance figures and a razor-sharp steering but its trump card is its emotionally appealing design inside and out. There are several Giulia models to choose from, from a base turbocharged 2.0-litre that's good for 200bhp, a mid-range Veloce with 279bhp and the range-topping Quadrifoglio that's powered by a 510bhp V6. 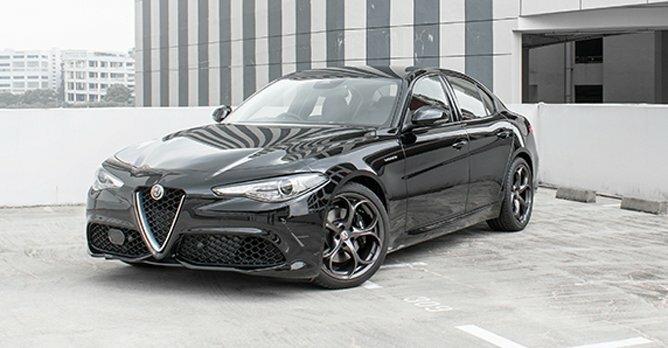 Whichever Giulia you choose, you can be sure it'll offer remarkable agility, a surprising amount of practicality, tons of character and a hell lot of style. It's a model that was created to re-establish the Italian carmaker as a serious contender against the German establishment, and we think it's done just that, and then some. 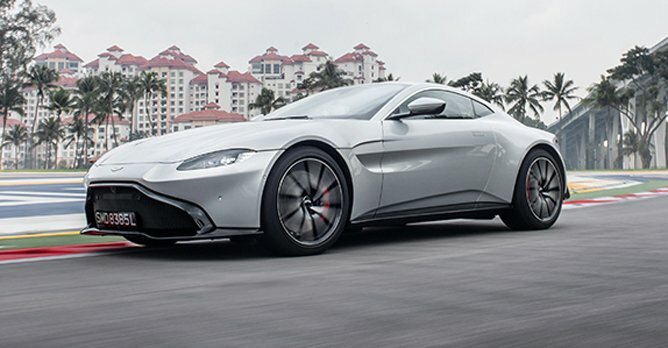 The power of seduction of the new Aston Martin Vantage comes not just from its painstakingly beautiful design but also more importantly from how it drives and sounds. If it isn't considered the most beautiful sports car currently on sale, then we're not quite sure what is. More than that, it sure as hell is a sensational car that feels right at home on the track as it does on the road thanks to its beautiful balance and grip and its 503bhp twin-turbo V8, which offers both relentless power and aural ecstasy. It is clear, then, that the new Vantage hasn't just been created to look good. It also offers sheer performance and a rewarding sense of occasion, which might just be something only Aston Martins are capable of. 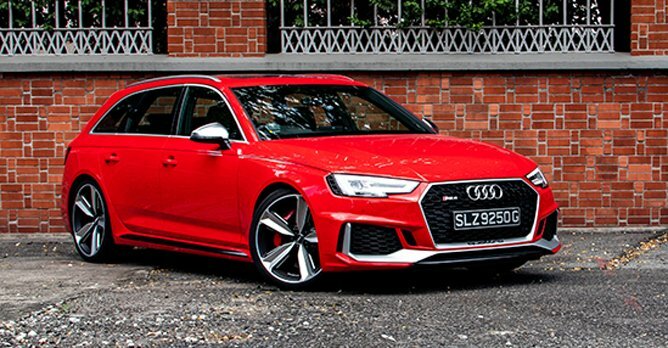 The Audi RS4 Avant delivers a combination of power, agility, practicality and a more mature personality that lends it a great deal of desirability. Supreme engineering is the RS4 Avant's calling card and it starts at the front, where its 2.9-litre twin-turbo V6 engine pumps out a fiery 444 horses and 600Nm of torque. 0-100km/h takes 4.1 seconds, but behind the wheel, it actually feels quicker than that, delivering an immaculate punch while still settling down when you want to just cruise along on the highway. But more than that, it's also a very well-rounded and capable car, apt for all manner of occasions, whether it's a five-minute drive to the supermarket or a 400km drive to Kuala Lumpur. 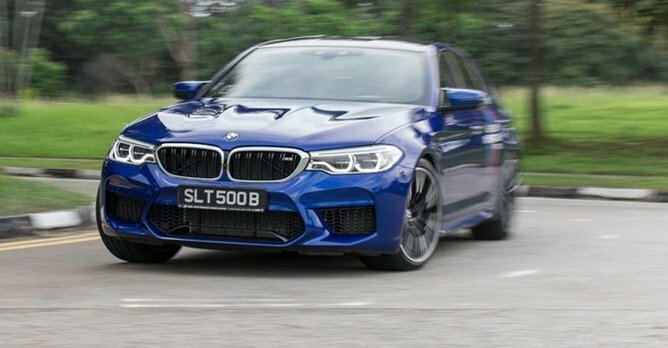 The brutally quick and impressively nimble all new BMW M5 may just be the best one yet. With 591bhp and 750Nm of wrenching force courtesy of its twin-turbo 4.4-litre V8, it completes the century sprint in 3.4 seconds, which puts it nearly on par in a straight line with the Ferrari 488 GTB. And thanks to its new four-wheel drive system, a perfect launch is executed as easily as holding down the brakes and the accelerator while stationary. It also displays a remarkable level of agility and unprecedented dynamism, which few cars of its stature are capable of. This M5 is a true return to form, which is something we don't think anyone has said since 2000. The Hyundai i30 Wagon is a value-for-money family proposition that doesn't compromise pace for space. 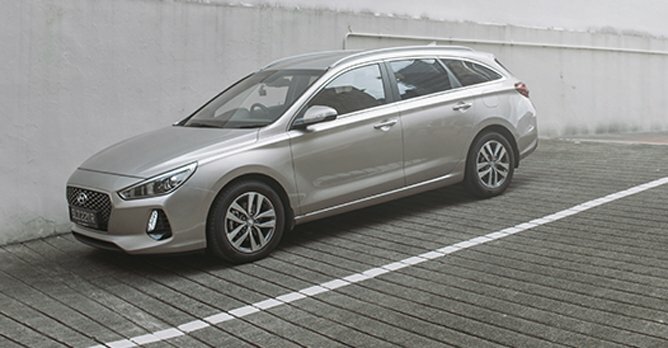 For just five grand more, the i30 Wagon offers almost twice the amount of boot space compared to the hatchback, as well as a little more headroom in the rear and five more airbags. More impressively, powered by the same turbocharged 1.4-litre as the hatch that outputs 138bhp and 242Nm of torque, it's just as brisk and also no less capable around corners. Its well-weighted steering and well-damped suspension allow you to make quick directional changes without fuss, while also gliding over tarmac in the similar sort of fashion more expensive European cars do. Powerful, exciting, and surprisingly accomplished, the Kia Stinger is a stunning achievement for the Korean brand. The top-of-the-range Stinger GT is powered by mad a 3.3-litre V6 that churns out 365bhp and 510Nm of torque, allowing it to go from 0-100km/h in 4.9 seconds. More than just that, it's a car that's tight and composed, while also offering superb ride quality. Round bends, the car holds it own well and has ample grip. 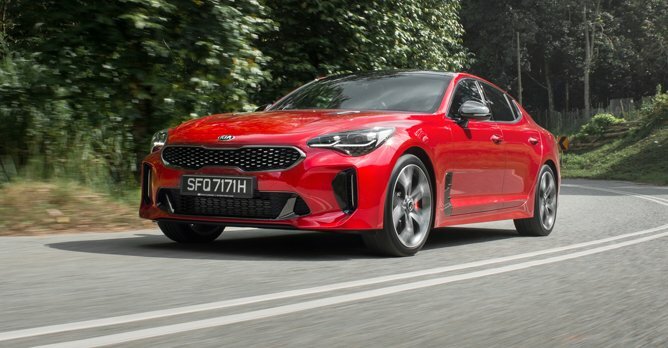 As a first for Kia, the Stinger is thoroughly well-designed, well-engineered and well-built - not some kind of one-off pet project from a group of eccentric engineers. It's a very complete car, thereby making it an absolutely stunning achievement, and also our ultimate Car of the Year this year. 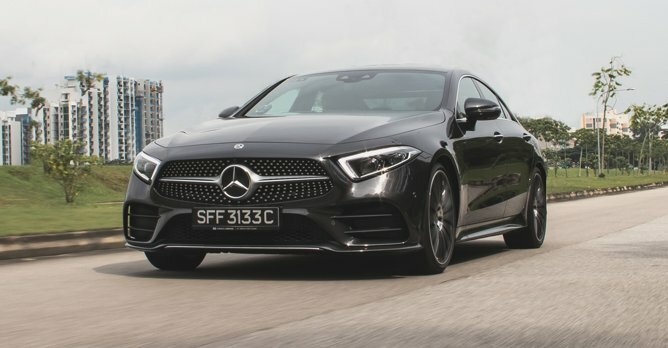 The Mercedes-Benz CLS450 is a four-door coupe that strikes a fine balance between the brashness of an AMG model and the comfort of a German executive sedan. With the new generation model comes an all new 3.0-litre straight-six powerplant - a comeback since it was phased out close to 20 years ago in favour of V6 engines - that's good for a healthy 362bhp and 500Nm of forceful shove. The CLS450's ability to put power down without a fuss, leaving you with a slight euphoric experience, belies its longish proportions. But at the same time, it is a pretty good cruiser, thanks to the Airmatic suspension. Throw a top-notch, high-quality cabin into that mix and you get a car that's incredibly appealing. 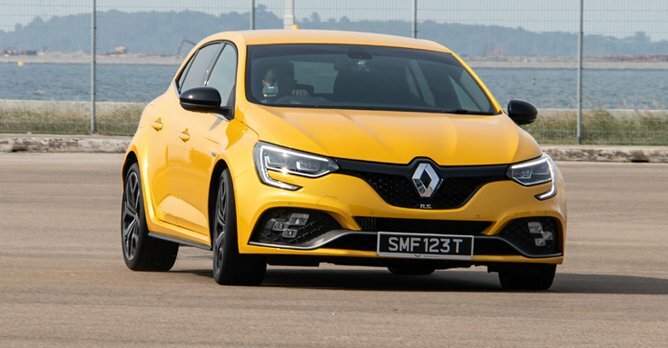 While our readers may have voted the Volkswagen Golf R as their Hot Hatch of 2018, it's the Renault Megane RS that has really tugged at our heartstrings this year. That's not to say the Golf R isn't a great hot hatch, because as a complete package, it is the best. But what the Megane RS does better is the way it drives - and we're not just talking about its 276bhp and 390Nm of torque. Rather, it's the immediacy, accuracy and sense of rawness that it provides, which make it easily the best-driving hot hatch available in Singapore right now. Driving it, we came away excited, breathless and with our hearts beating a little bit harder, in a way that we haven't felt in a hot hatch in quite awhile. 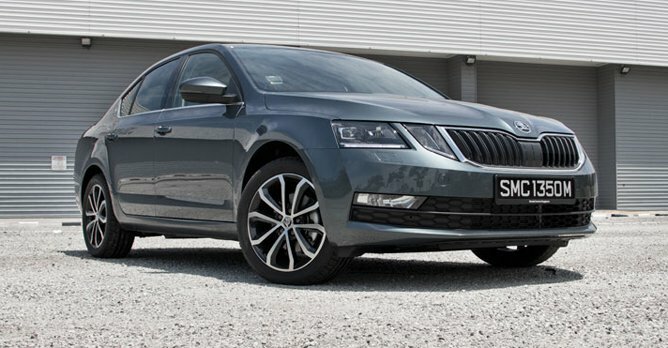 The Skoda Octavia is easily the sort of car you will overlook. 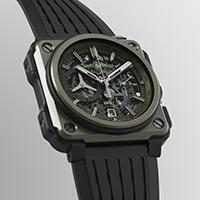 After all, it enters a segment dominated by the likes of Honda, Mazda and Toyota. And on top of that, a wee little 1.0-litre engine powers it. But if you've ever doubted the appeal of the Octavia, you should really have a go in one. Nicely paired to a seven-speed dual-clutch gearbox, its turbocharged 1.0-litre tosses out 114bhp and 200Nm of torque, which makes for an acceleration that feels a lot faster than what the spec sheet may suggest. It's also refined and comfortable on the go, aided by a cabin that's incredibly spacious and well-appointed. If you're looking for a family sedan, it's hard to ignore the bang-for-buck proposition of the Octavia. 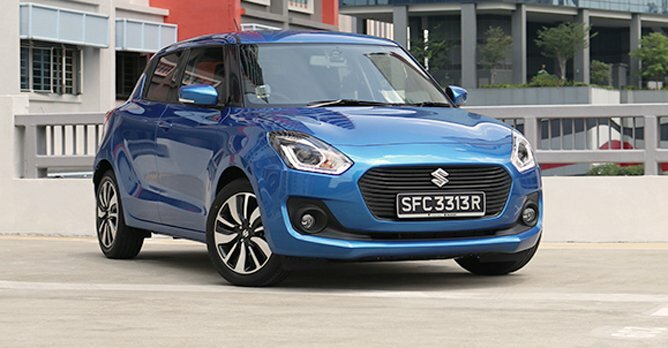 The Suzuki Swift is a car that many enthusiasts will have fond memories of. Since it first arrived on our shores in 2004, the Swift has delighted drivers with its compact footprint, eager handling and playful nature. And now in its third iteration, the Swift has been improved in so many ways, some of which include sharper styling, a new turbocharged engine and a higher-quality cabin. But more than just the extra space and modernity it offers, it continues its predecessor's reputation of excellent handling and driveability, which is abundantly clear when you chuck it through some corners. Car of the Year 2016 : Many prizes to give away!